Based in Torquay, Devon, Stephen P Wales was established in 1980 offering reconditioned single phase, three phase and prepayment meters. Over the years, new products were introduced, including our hugely successful timer range and new meters offering a variety of features, from simple monitoring to complex analysis. Stephen’s son Alex, took over the business in 2014, and has quickly taken steps to move the business forward, developing the hugely successful smart prepayment solution, MeterPay, extending the range with direct relationships with some of the worlds biggest meter manufacturers and launching our new website, www.spwales.com. 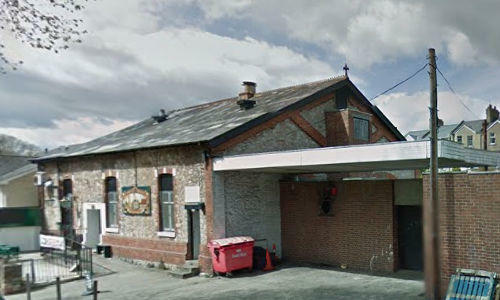 The Old Brewery Works, our home in Ellacombe, Torquay for over 30 years. 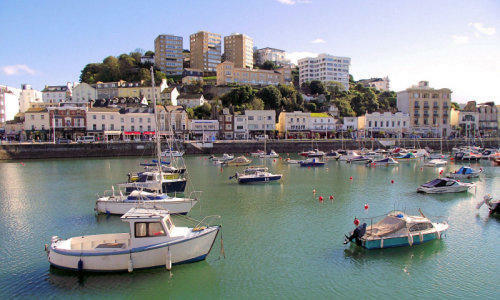 Torquay harbour, one of the many lovely sites in this beautiful part of the world.